The “raw food” movement has certainly captured the hearts and minds of so many of my readers. Yet, like me, we have so many questions about this kind of romantic style of eating and nutrition. Many questions are answered beautifully in this interview with raw food chef, Michele Marie Jepson. (even her name sounds deliciously romantic, doesn’t it?) Of course we all know that eating uncooked raw fruit and veggies is super healthy, but, exactly how is eating just raw food going to be completely safe and nutritious? She tells how she transformed her body mind and soul as she dropped 72 pounds in 75 days. Oh, I almost forgot. What kinds of healthy desserts can we eat on a raw food diet? 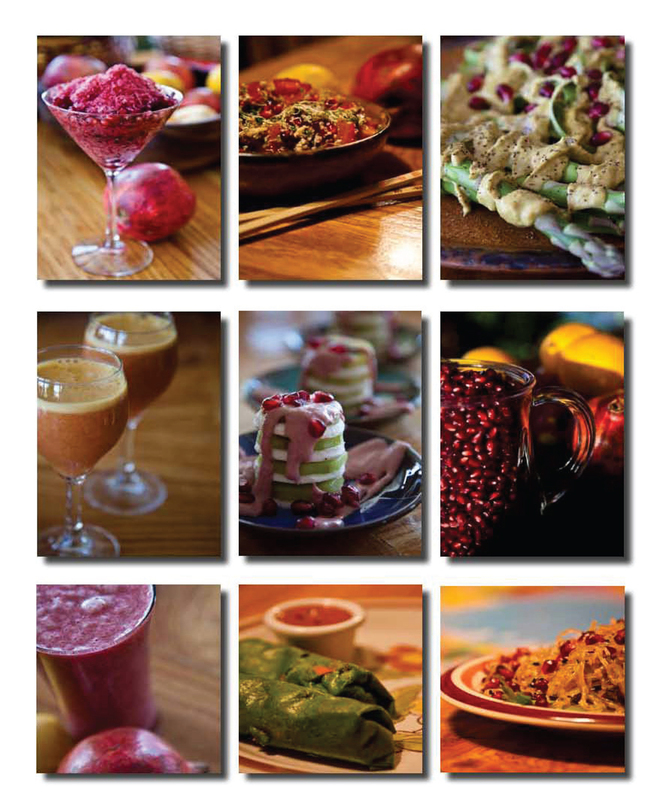 Michele gives us easy-to-make desserts and other raw food dishes that anyone can prepare. And she reminds us that you do not have to be a chef to prepare delicious, nutritious raw food meals. 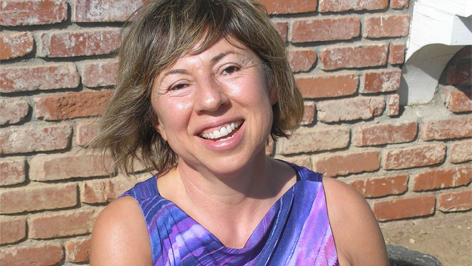 In this interview, Michele gives us a nutrition-packed, super easy raw dessert. And if you think you may miss spaghetti, check out Michele’s Apple Mango Spaghetti recipe. It’s quick, easy and delicious. I know you will love it! If you want to get involved in your own raw food health journey then please, use these link to get started. 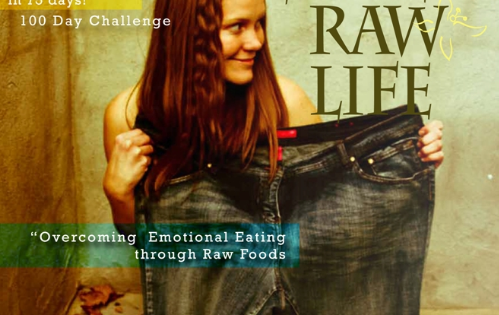 The link takes you to the Super Raw Life 100 Day Challenge and it includes a step by step PDF workbook taking you through each day of the challenge. It is a proven way to change and heal from the inside out. In order to transform your lifestyle and body on the Super Raw Life 100 Day Challenge you are shown ways to not only modify eating habits but your lifestyle as well. The Challenge covers all aspects of your senses, to enable a total inner and outer body transformation. You are provided with the knowledge about a proven way to change your lifestyle and body. Healing with the seasons is our optimal right. Mother Nature has a way of providing for us what we need in any given season. The Super Raw Life Seasonal Detoxification Cleanse and Salt Water Flush takes healing to a whole new level, it gets back to the foundational principles which are all around us as we learn to live in harmony with the natural cycles of our environment. Now, share this interview with all of your Facebook friends, they will love it! This is just what I’ve been looking for!!! THANK YOU!!! Fantastic! Did you hear about the amazing desserts we talked about. Michele is amazing!